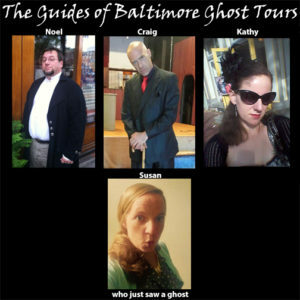 September 3, 2016 / baltimoreghosttours / Comments Off on New for Fall 2016- The Mt Vernon Haunted Pub Tour! We are launching a new tour for Fall 2016- the Mt Vernon Haunted Pub Crawl. Opening night is Friday, Sept. 30th and all profits from that tour will be donated to The Book Thing of Baltimore, which is still rebuilding from a fire that they suffered earlier this year. Dates: Fridays and Saturdays in November, 2016. We have been awarded the 2016 Tripadvisor Award of Excellence! 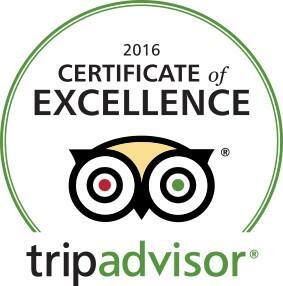 July 1, 2016 / baltimoreghosttours / Comments Off on We have been awarded the 2016 Tripadvisor Award of Excellence! Thank you to all of our awesome tour guides who work to make the tour so much fun for our guests! You can read our Tripadvisor reviews here. Book Thing Benefit Ghost Tour on 7/30/16! 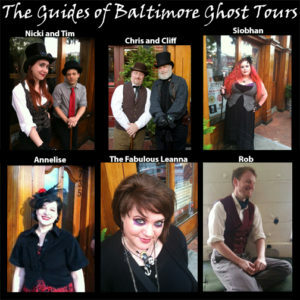 July 1, 2016 / baltimoreghosttours / Comments Off on Book Thing Benefit Ghost Tour on 7/30/16! As many of you know, The Book Thing (http://www.bookthing.org/) in Baltimore city suffered a devastating fire on Wednesday March 2nd, 2016, and has not yet reopened. Please join us on a tour in Baltimore’s Mt Vernon neighborhood (normally only available in October) to raise money to rebuild The Book Thing! All proceeds from this tour will go directly to The Book Thing. Please see our Facebook event page for more information!